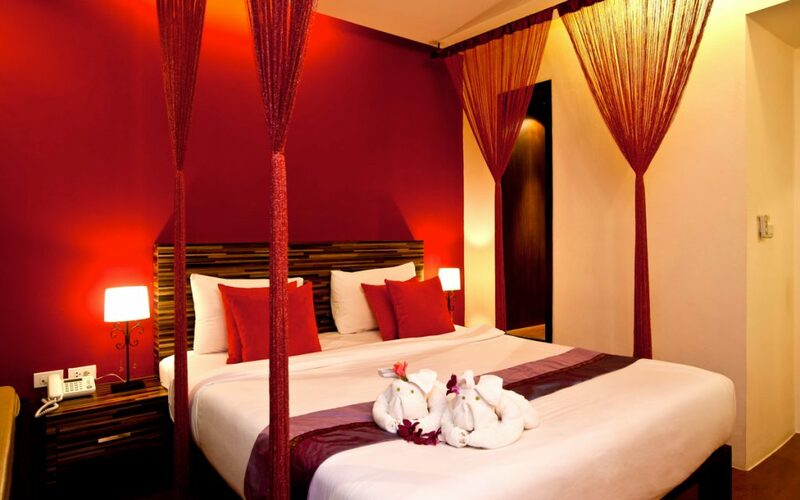 Samed Pavilion Resort locate at aophai. Koh Samed island which believe a Koh Keawpisadarn from the tales of praaphaimanee , the famous tales of sunthornpu. 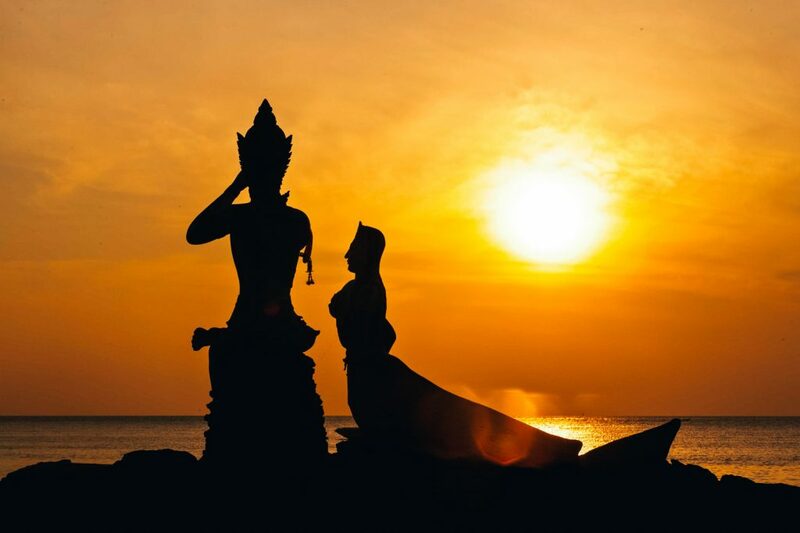 It is the most popular landmark in Rayong and the east of Thailand. It is 200km from Bangkok. It takes 3 hours to travel from Bangkok. Koh Samed famous in Thai and forgiens tourist because of it beautiful nature, not far from Bangkok and Suwannabhummi airport .It is fast to travel around Samed Island with beautiful beach, all kinds of fish and coral. 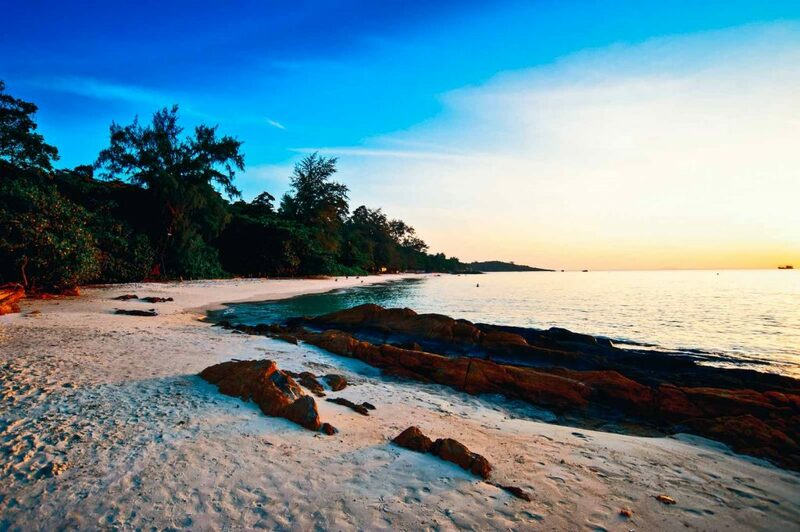 There are also beautiful island near samed worth visiting such as talu island, kudee island, kam island, platen island and tourist can take a speed boat trip to the surrounding island. Air-conditioned buses, non-air-conditioned buses and mini buses are available from EKAMAI BUS STATION in East of Bangkok. The buses will take you to Ban Phe in Rayong where boat connection can be made across to the island. From Bangkok by private car, take a sukhumvit high way number 3 or Bangnatrad high way number 34 to motorway to rayong then turn left to go to the same way as chanburi and baan pae pier is 20 mins away. Furthermore, there are buses from Ban phe pier to Suwannabhummi airport which depart 3 times a day (10am, 1.30 pm and 5 pm) The ticket cost 400bath for each traveler and it takes approximately 2 and a half hours to get to the airport. From Suvarnabhumi airport to ban phe, the guestmust hire a private taxi. If any guest which to hire a private taxi, minibus or van, you may contact us and we will be gladly to assist you to any queries. Please call on 038 -644420 – 1 , 089 -0971112 anytime. From Bangkok, take minibus from the victory monument. There are 3 pick-up points which are opposite ponglee restaurant, next to rachvithee hospital and at Century department store. Bus departs hourly from 5am to 8pm and it takes approximately 3 hours travel time. The ticket cost no more than 200 Bath. Another minibus depot in Bangkok is at khawsan Road. It travels to ban phe and departs at 8:00am and 2:00pm. For those who wish to return to Khawsan road from Ban phe pier. Bus departs at 10:00am and 1.30pm. Bus from Ban phe pier to the victory monument departs hourly from 5:00am to 5:00pm. Pick-up points are at Khunpa kitchen, Chokekitsada pier and suriya tour (just opposite ban phe pier). For further information about traveling from ban phe, Please call on 081 –3055214, 081 – 6646973. Boat to Samed Island from Ban Phe. Samed can be reached by boats from Ban Phe. Ferry boats leaving Ban Phe Pier to Samed Island throughout the day from 06.00 hours until 17.00 hours and the trip will take about 45 minutes. When arrive at Samed Pier (Na Dan Pier), you can take a Taxi (songthaew) from Na Dan Pier which will take another 10-15 minutes to the resort. This is more convenient to come to Samed Island, coming from Ban Phe Pier. You can take a Speed Boat from Ban Phe Pier, where the Speed Boat will take you straight to the resort’s beachfront in 10-15 minutes. How do I get to Samed Pavillion Resort from the Ban Phe Pier (Na Dan Pier)? 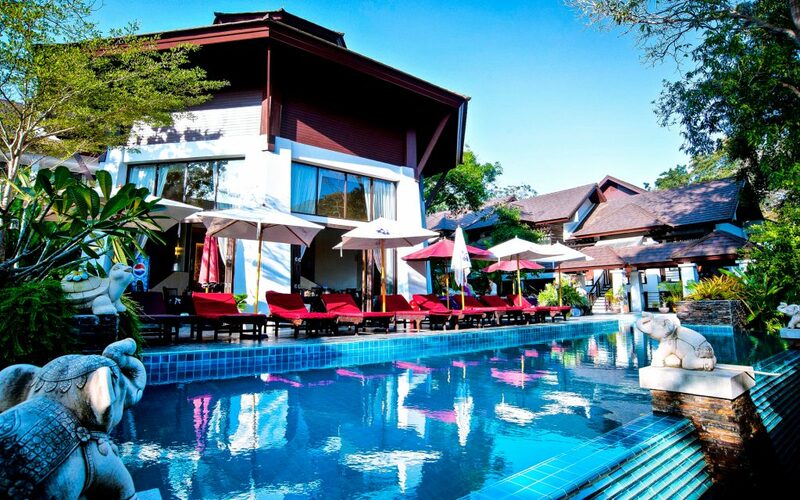 Take a local (songthaew) taxi to the resort which will take another 10 – 15 minutes. Can we bring a car to Samed Island? If not, where can we park? No, you can’t. Please leave your car on the mainland and it will cost between 60-80 Bath per car per night. There are paid car parks along or near the Ferry Piers everywhere. Does hotel price include transportation to the resort? No, but we can help arrange the transportation. Does resort offer a pickup service from the pier? No, but there is always a local taxi available from the pier.